Passover is just four short weeks away, beginning on Monday evening, April 10 and lasting 8 days (7 in Israel.) Sitting down to the traditional Passover evening meal, the Seder, is in fact the most widely observed Jewish ritual, surpassing lighting Hanukkah candles and attending services during the High Holy Days. For traditional Jews, Passover is a great deal of effort. Cleaning out one’s home, removing all manner of leavened products, changing dishes, scouring ovens, pots and pans is for certain a spiritual experience, but it is a time-consuming, tiring activity, taking many, many days. When the work is done, families will sit down to more than a meal, they’ll join together in a historical journey filled with symbolic foods, stories, teachings, songs and lots and lots of wine! In fact, each of the four sections of praise in the Seder is accompanied by a full glass of wine. Imagine that–religiously mandated wine drinking. I can remember visiting the local Safeway with my folks as we shopped the week before the Seder for all the foods we’d need to make the meal special. My favorite part was seeing how the market had special bottles of sweet Manishewitz wine. Sure, there was the regular Concord grape. But the market would also bring in cherry, blackberry, blueberry and other sweet wines just for the holiday. My folks would allow me to pick out my own favorite, usually cherry, for the table. I savored that sweet nectar during the meal, and usually would be hard pressed to share it, because I wanted it all for myself. 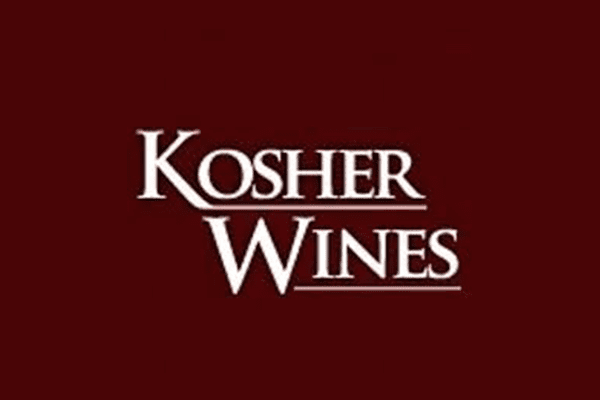 Kosher wine has come a long, long way since those days, thankfully. While I prefer to make the traditional Kiddush blessing at the beginning of the meal over the sweet stuff (some habits die hard) the rest of the meal we’ll have a wide variety of dry, vitis vinifera wines that will stand up to each and every course. I’ve been asked if it is hypocritical to drink Kosher for Passover wine on Passover, since I’ll drink all wine during the rest of the year. My response is simple: Not at all. Drinking wine that is Kosher for Passover, and in particular wine from Israel, helps to elevate the holiday. It makes it more special, more joyful, and frankly more spiritual. Hypocrisy is saying, “I always drink Kosher wine” and then not following through. There is a major difference. 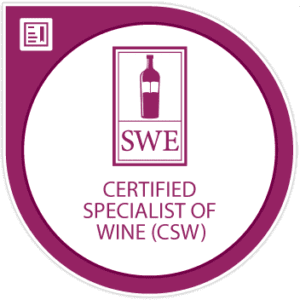 There are high end kosher California cabs, wonderful kosher South African pinotage, and tropical New Zealand Sauvignon Blanc for Passover. There are sparklers from Israel and rosé wines from Tuscany, all Kosher for Passover. There are ridiculously delicious red blends from Israel’s Judean Hills and Galilee, and ice wines from Canada. There is literally something for everyone at the table. Spend some time perusing our kosher section, and if you have a question or would like to order, send a message at info@d-cantor.com. We are here to help. Happy Passover to you and yours.